To stay up to date, it’s worth taking time to examine the digital marketing landscape and re-evaluate your priorities at least once a year. With the last quarter of the year upon us, it is time for us to begin thinking about what will be important to businesses in 2017. I’ve compiled a small list (in no particular order) of things that I think will be a big part of marketing for small business owners in the coming year. 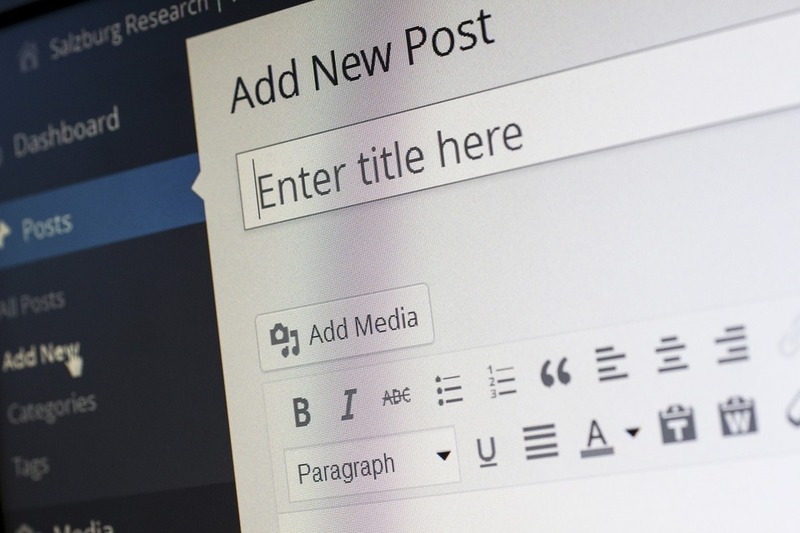 Good content never grows old – well, at least the production of it doesn’t. And due to the rise of Adblocking software, it is getting harder and harder to reach customers through traditional pay-per-click advertising, which increases the need for quality content production by your brand. Take away: Don’t cut your PPC budget yet, but definitely consider creating or re-evaluating your content strategy. 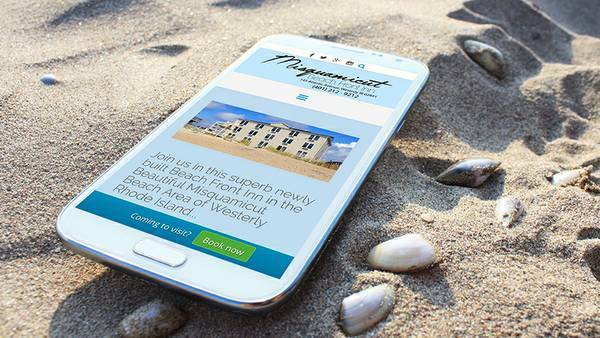 Gone are the days when only the coolest brands on the block had mobile friendly websites. Now, everyone does – and those left behind are going to be scratching their heads wondering where their traffic went. It is an official ranking factor for Google. Google announced that as of May this year, it will be an even bigger ranking factor going forward. It shows your business stays current. I personally would hesitate to type in financial details into an aging system. 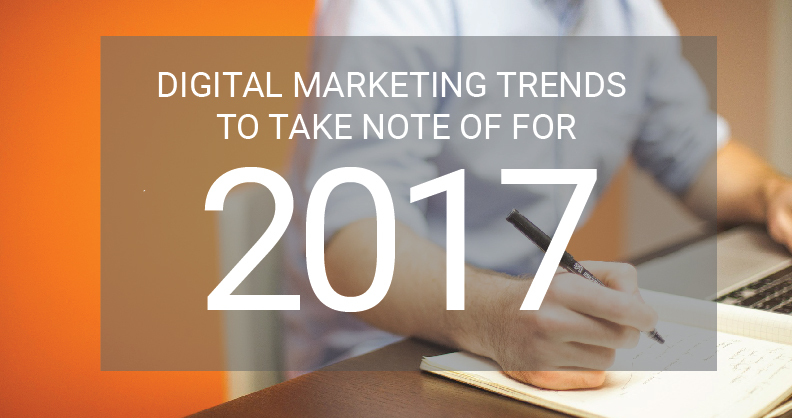 I believe that email marketing will be more effective in 2017 than the last few years past. Now, not to say email marketing ever *died*, it just went the way of content marketing. The most effective email marketing campaigns I have seen deliver value. Lots of value. 2017 will be a great year to bring back the glory of email marketing, but it needs to be done tastefully and carefully. Since April ’14 to April ’16, there has been nearly a 20% drop in ‘spam’ email. However, the total amount of emails sent per day is on the rise! What does this mean? We’re sending and receiving more email, yet less of it is being perceived as spam. In other words, the ball keeps rolling for those crafty enough to adapt and begin to bring more value with their email. Search engine optimization (SEO) is an ever important part of marketing your business on the web. 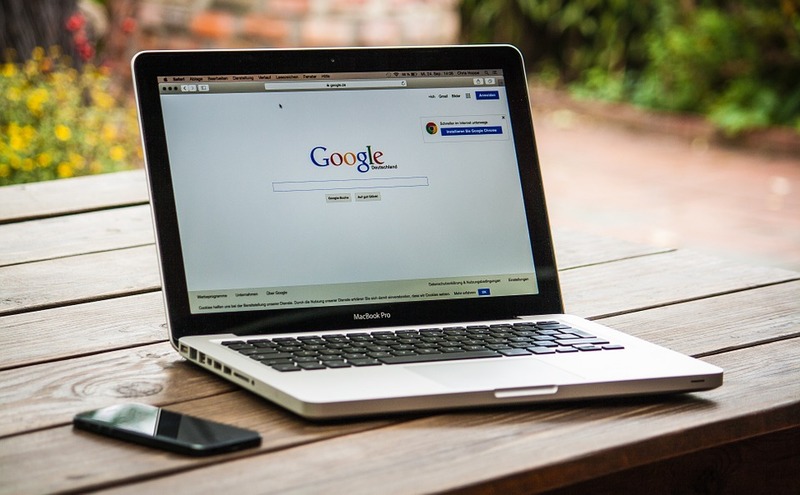 While most of Google’s algorithm remains a mystery, one thing is clear – you can’t just cross your fingers and hope to be #1 anymore, it requires careful planning and execution. Going forward: I predict the growth of the SEO industry in 2017 to be significant. If you want to keep up, create good content and have a mobile friendly web site – and don’t try anything fancy. It’s becoming harder and harder for tech-savvy individuals to DIY. Google is always cracking down on questionable tactics, and a penalty with the big G can really hurt your business. Find a professional. There are plenty of other things I could have dove into, including artificial intelligence, the AdWords change up that took place this year, etc. However – this isn’t intended to be an all-tech post. It’s aimed at serving the average small business owner, to which I think it does well. If you have any recommendations for inclusion, feel free to reach out.